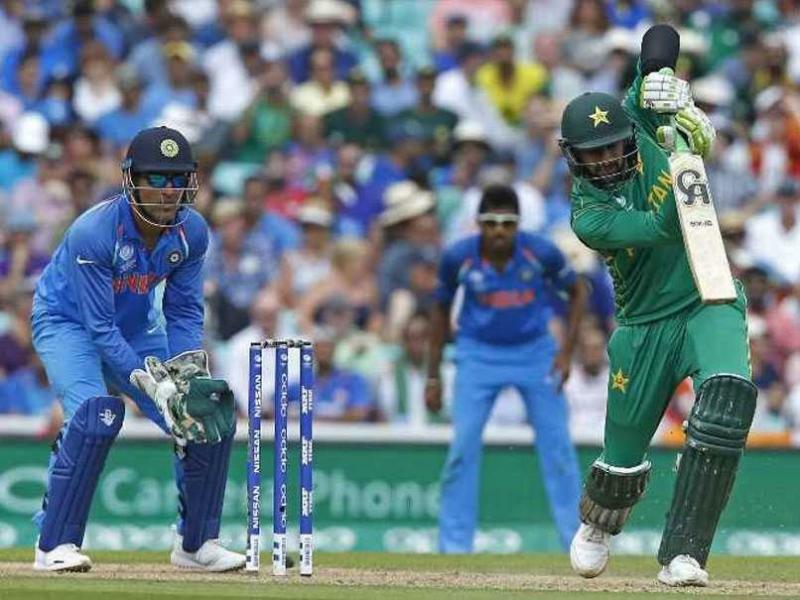 India-Pakistan match in the Asia Cup is no doubt of the most awaited matches. India-Pakistan match in the Asia Cup is no doubt of the most awaited matches. The arch-rivals are all set for the clash and the fans of both countries are eagerly waiting. Everyone has their own say on the match, be it a fan or former cricketers. Recently during a promotional, former skipper of Indian cricket team, Sourav Ganguly talked about the much-anticipated match. 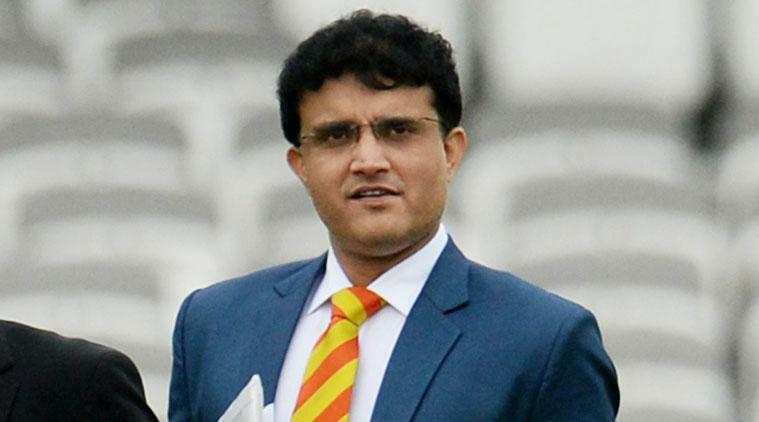 Sourav Ganguly predicted that the high-voltage Asia Cup clash between India and Pakistan would be an even contest. 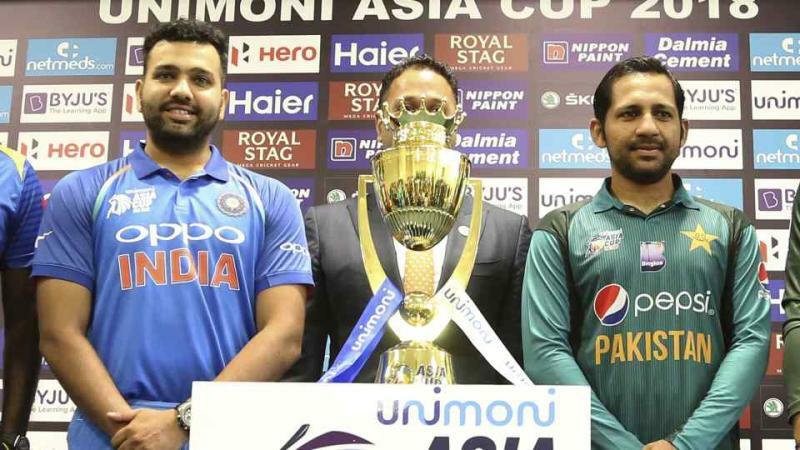 Sourav said, "It will be a 50-50 contest between India and Pakistan," Ganguly said on the sidelines of a promotional event here.India have a 6-5 win loss ratio at the Asia Cup and on Wednesday the Rohit Sharma led side would look to continue the momentum.